Unhealthy eating and weight gain are the result of poor decisions and habits. Our thoughts are the genesis of these actions, therefore it becomes necessary to challenge and restructure these thoughts in order to consistently make good choices without feeling cheated. 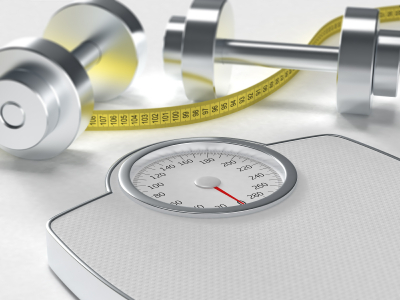 Before one starts a weight loss program it is important for a professional to assess your beliefs regarding fitness and weight as well as your relationship with food. These core beliefs will serve as the foundation of a custom weight loss program. This program will investigate and identify the behaviors and patterns that have led to your weight gain and have prevented you from achieving your weight loss goals. Developing individual strategies for success must also include your specific emotional triggers, reasons for stress eating and quilt based eating. Personal weight loss programs must include motivation, education, realistic goals, strategies for maintenance and a genuine desire for better health and fitness. It requires the right attitude not just the right program. The desire to lose weight must come from within.